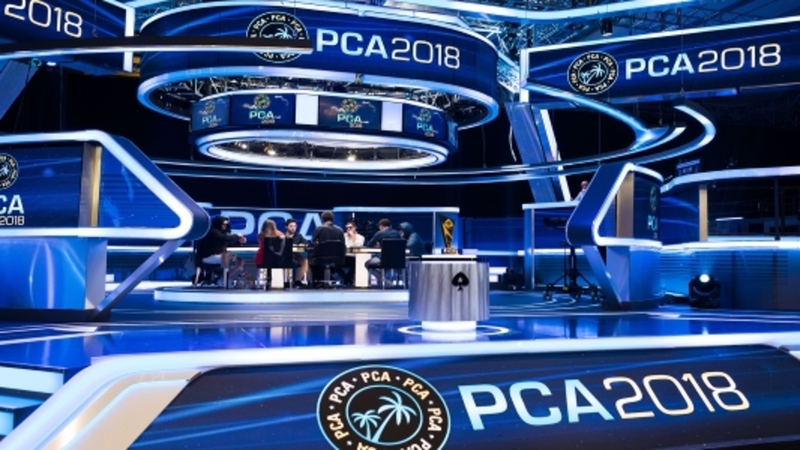 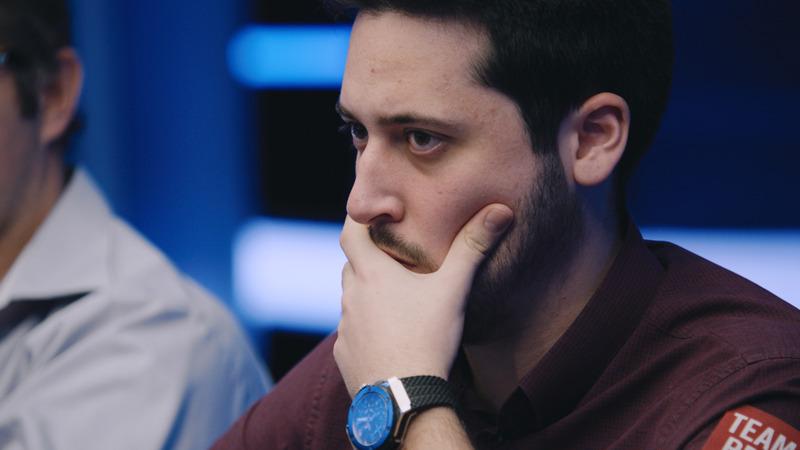 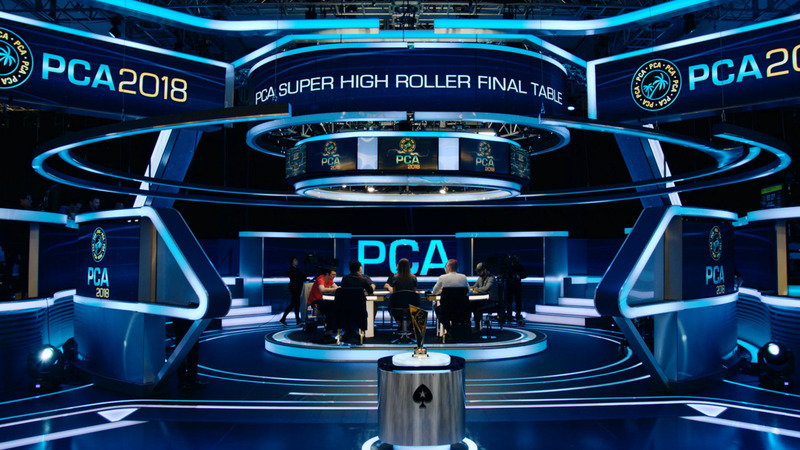 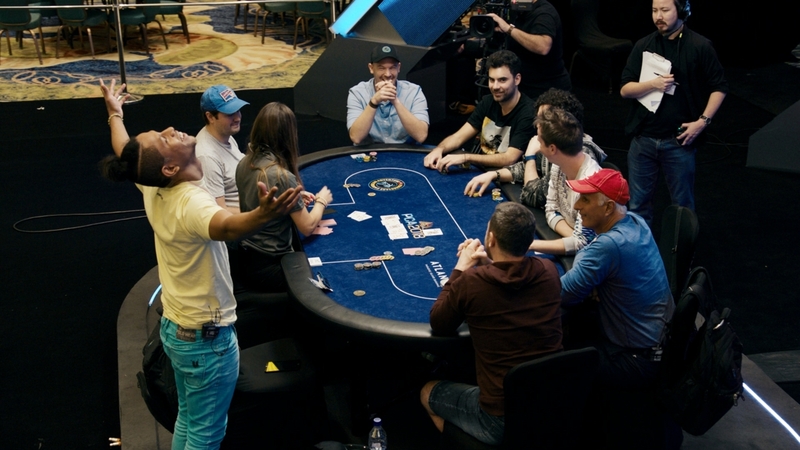 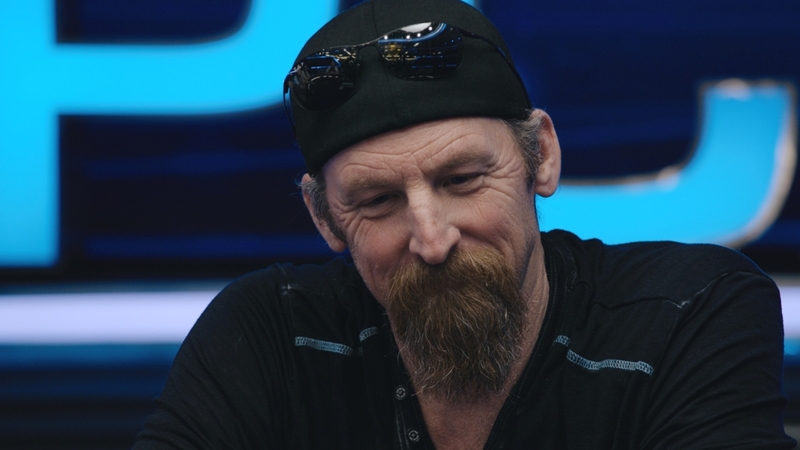 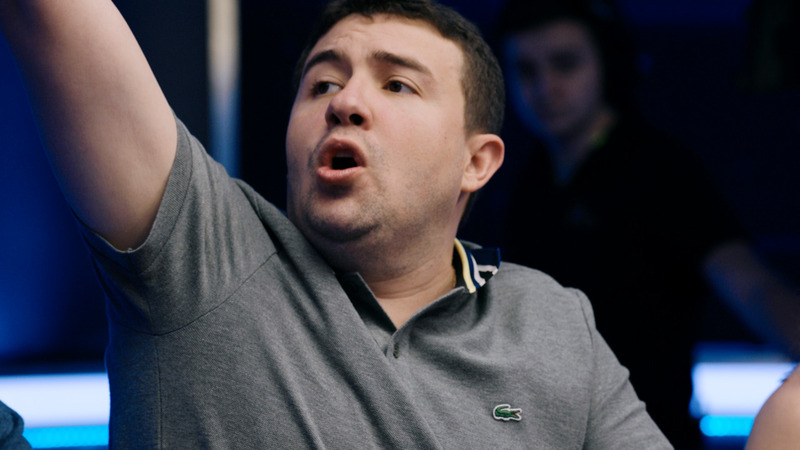 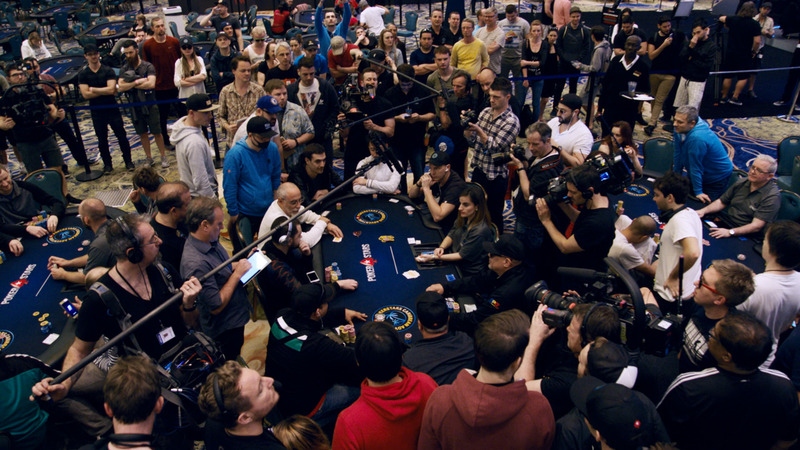 The EPT saw one of its most epic heads-up battles at the PCA 2014 Main Event. 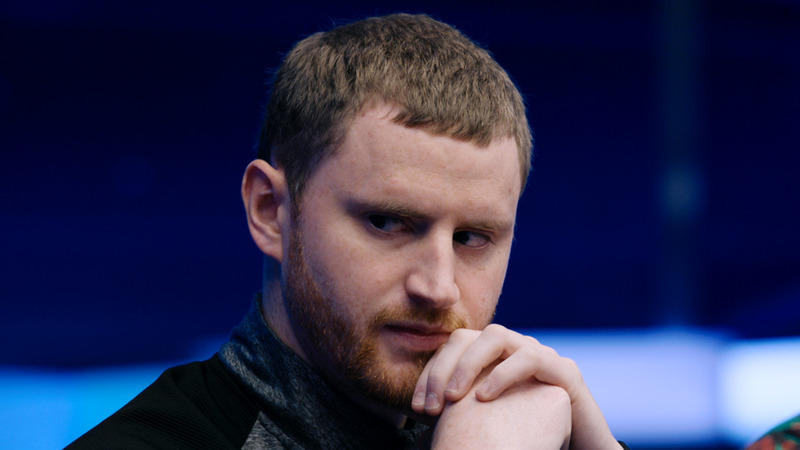 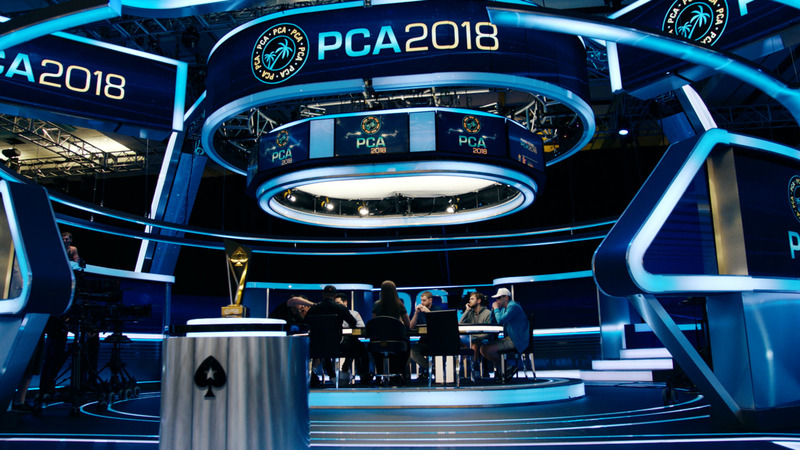 Canadian McDonald fought to become the tour's first ever two-time champion, while Panka was chasing Poland's maiden EPT title. 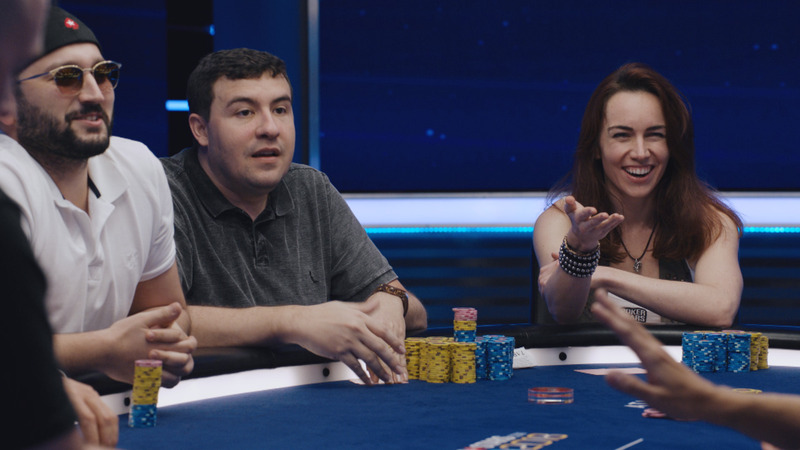 Check out four great hands from their match.